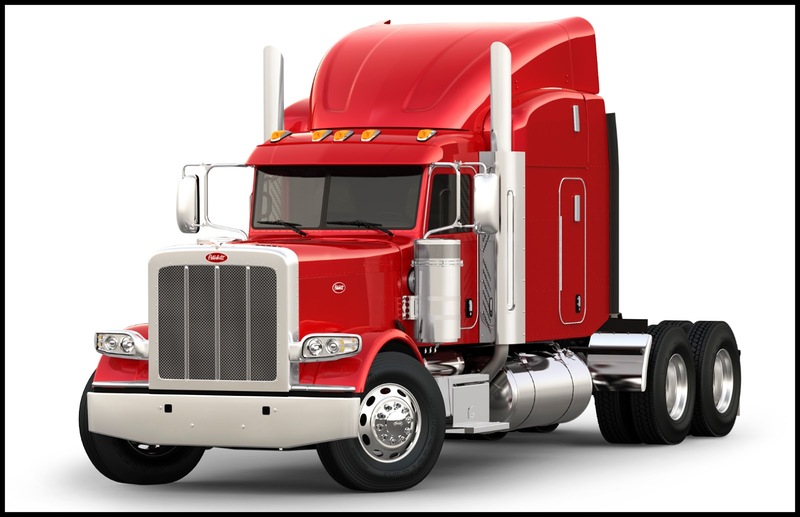 LOUISVILLE, Ky. – March 28, 2019 – Peterbilt Motors Company will display its product lineup at the Mid-America Trucking Show in Louisville, Kentucky this week. On display are Peterbilt’s new Model 579 UltraLoft with the Blackout Exterior Package, a Model 567 Dump truck as well as an on-highway Model 567, a Model 389 low roof sleeper and a Model 389 high roof sleeper. Peterbilt’s booth will also highlight the Red Oval program. You are invited to stop by the Peterbilt booth #30305 to learn more.